The hilmor Orbital Flare Kit has everything required to produce quality flares again and again. 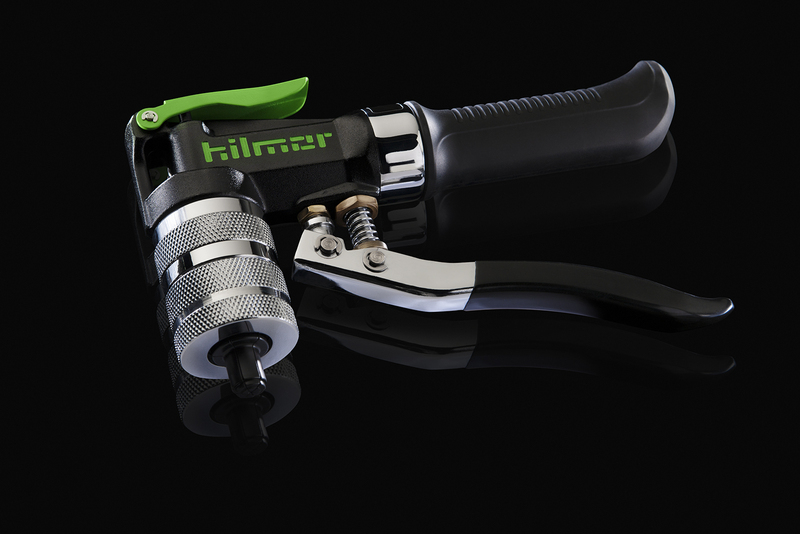 The kit comes with hilmor’s large diameter tubing cutter for easy kink-free cuts, a deburring tool to smooth everything out, and of course the Orbital Flare which is built to create the perfect flare quickly and accurately every time. Conveniently deburr tubes and fittings 1/4" nominal and larger. Tube Sizes 3/16", 1/4", 5/16", 3/8", 1/2", 5/8", 3/4"
Product Dimensions Length: 13", Width: 9", Height: 2.25", Weight: 5.8 lbs.